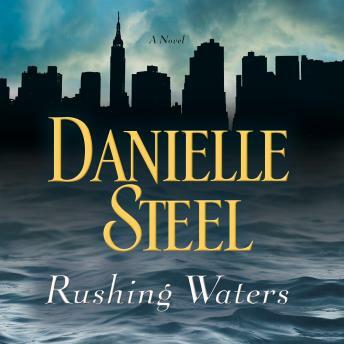 Danielle Steel fearlessly tackles a catastrophe and its aftermath with characters who are joined together by accident, then share their vulnerabilities, regrets, losses, and hopes. Keenly observed and brilliantly told, this is an unforgettable story that proves that while life can change in an instant, even the darkest storm can bring forth courage, resilience, unexpected joy, and new life. And it reminds us all that nature, at its fiercest, is a powerful force nothing and no one can resist. The book was a different twist on the aftermath of a natural disaster and the ripple effects that spread over those involved. I used to love a good "Beach read" but this was just so weak. The male reader doing women's voices was also distracting and silly. It was disappointing. Danielle Steel's books are easy to read and easy to listen. You can relax and go with the flow of the story. I like the idea of the book, it was about how something not related can change a lot of people's life. Sometimes it's a picture or a song or even a hurricane.